www. 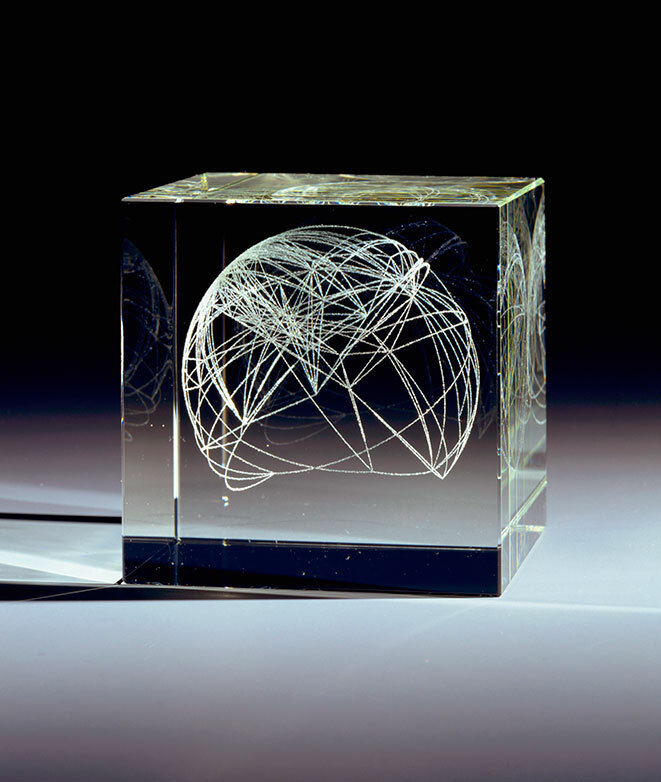 2000 the laser etched optical glass sculpture by Langlands & Bell published by the Multiple Store is available at Paul Franklyn and Chloe Grimshaw’s new pop-up gallery Plinth in Bloomsbury until 19 March 2016. Plinth publishes new editions and objects from leading contemporary artists and also hosts artists’ talks, workshops and other events at 44 Great Russell Street. Until March 19th.